Students consolidate their learning in the presence of the teacher, meaning that not only do they have access to an infallible source of knowledge (or something…). The teacher is also able to monitor the level of understanding in the class and take action to resolve any problems there and then rather than waiting for mistakes on the exam. 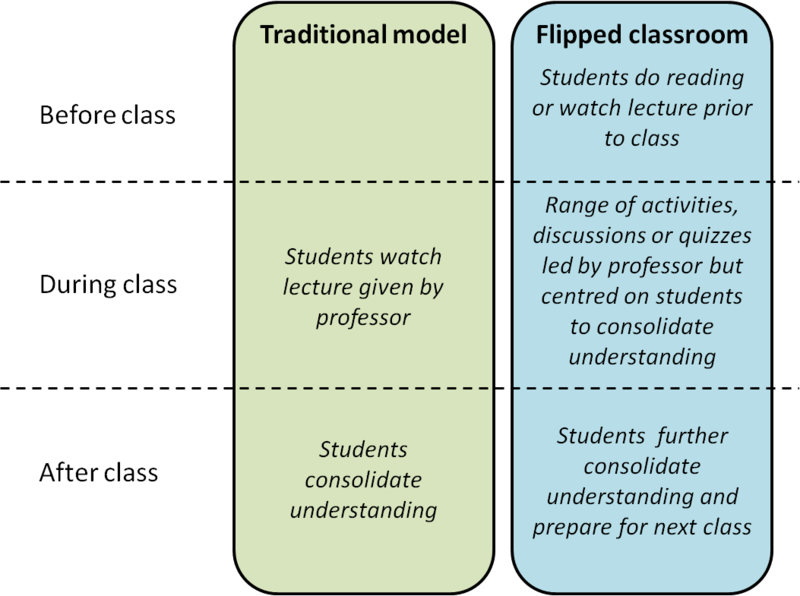 The teacher saves time by re-using lectures, and possibly even avoiding lecturing altogether by using third party resources and primary literature to stimulate students prior to class. “Rebalancing Wikipedia” – in the first session, I asked the students to bring their laptops or tablets and divided the class into groups. Each group of 3 or 4 students was given a British endangered species to research. The catch is that these are neglected species: mosses, lichens, a few insects, and plants for which there aren’t Wikipedia entries. I’ll blog more about this later. The students were set the task of collaboratively building Wikipedia pages for those species. The second session started with a short intro talk from me on the evidence base of conservation biology, in which I tried to convince them (playing Devil’s advocate) that conservation biology wasn’t a science. 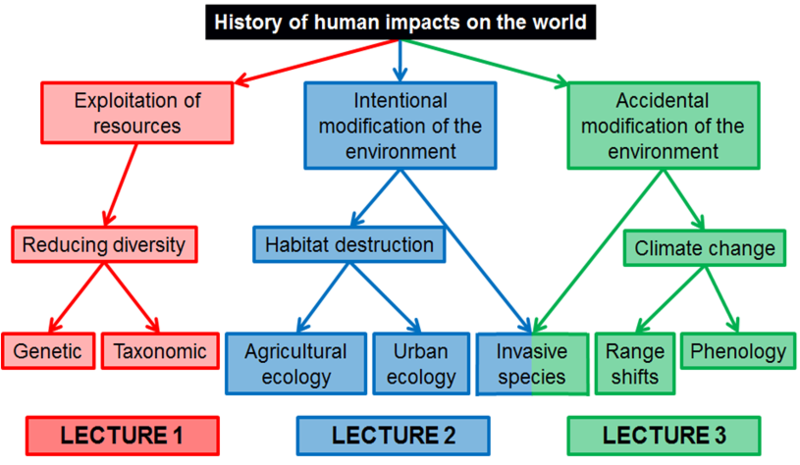 We were going to discuss a few questions: Is conservation biology a “science” and why (not)? How do we make it more like a science? Can you think of any other examples of where anecdotes have been mistaken for data? How can we make our conservation more effective in non-scientific ways? However, because of some very awkward scheduling the same class of students had already just sat through five hours of assessed seminars during another part of the course. 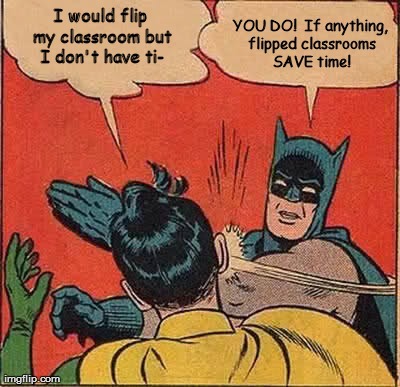 Because of the flexibility that the flipped classroom brought, I was able to cut the session short, giving them the questions above to think about in their own time. The final session covered the idea of uncharismatic species, and I spent the first hour with the class divided into groups trying to come with arguments for and against the conservation of (i) otters, and (ii) an uncharismatic species from a list provided. We discussed the differences between the lists, and how different arguments might be perceived by different stakeholder groups. We spent the second hour defining key concepts from the lectures without using jargon, trying communicate in the simplest way that might engage non-specialists and the general public. Finally, we brought the session back together to consider a practical issue: how to encourage the public to conserve urban ponds. This is a part of my research and so I was able to share some of the ideas that I have had to engage the class. It’s very useful and interesting to learn new skills. Also recorded lectures are very good as well.